Home > Blog > A warm welcome to our newest member – Coco! A warm welcome to our newest member – Coco! 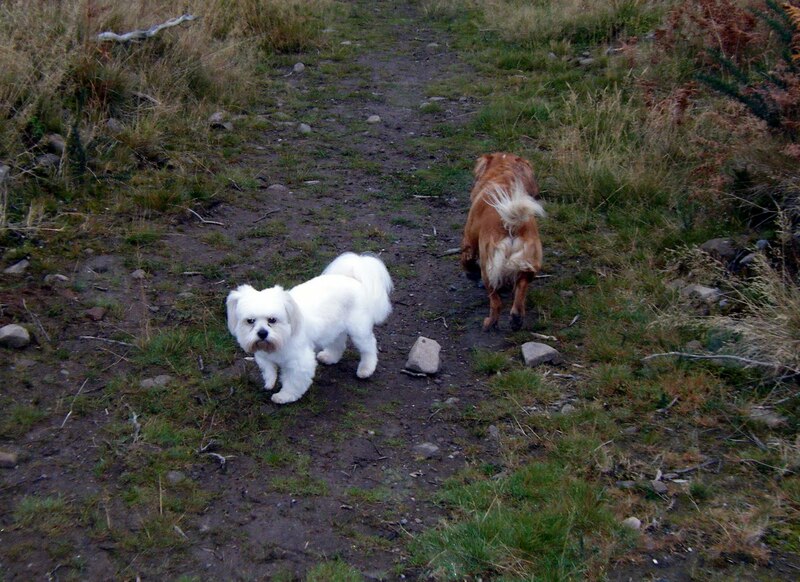 Today we welcomed a new dog into the Wild Side Pack – Coco the Maltese/Lhasa Apso cross. She bounced great into the van and even though she is only wee, kept up no problem on the walk. She was off lead for the whole walk, and came to me instantly I called on her – perfect! Coco comes from a loving and caring home and fitted beautifully into my healthy, balanced pack of dogs – so, Welcome Coco, we are going to get on really well. My biggest concern though is that beautiful white coat – Gulp, for how long will it stay THAT colour?? !